TH Unit launches a new website following a year of consultation, design and programming. Professor Dimopoulos is searching for answers to some of the most profound mysteries of nature. 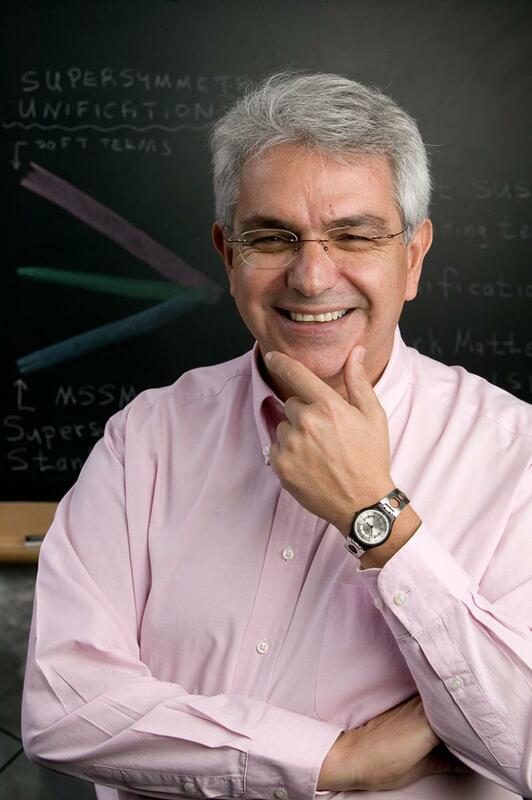 In this interview we discuss the recent findings of the LHC and his expectations about future HEP experiments, the quest for "truth" that seems to inform our scientific endeavours, as well as the relation between science and art. I would like to personally thank Prof. Dimopoulos for kindly accepting my request for an interview. I hope that you will enjoy reading Prof. Dimopoulos’ interesting - and often intriguing - thoughts. The 2015 CERN Winter School on Supergravity, Strings, and Gauge Theory took place, from Monday, February 2 to Friday, February 6, at CERN. 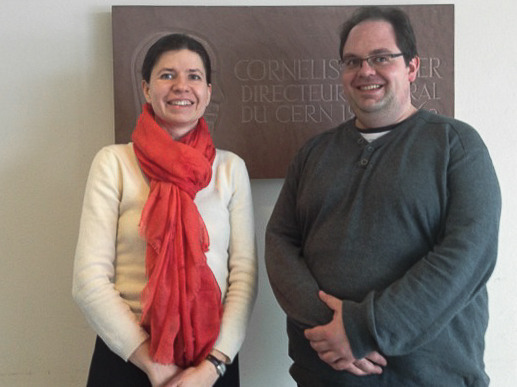 The European Research Council (ERC) has awarded starting grants to Magdalena Kowalska, a member of the ISOLDE physics team, and Claude Duhr, CERN Theory Division. The funding will enable them to build their own research teams at CERN, engaging postdocs and PhD students. 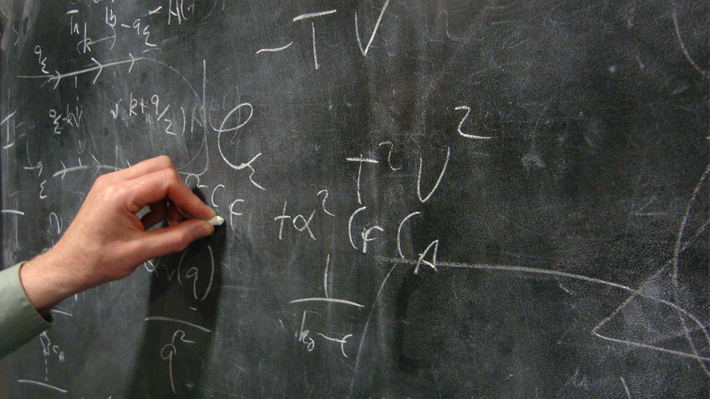 The members of the TH group look forward to 2015, a very interesting year for theorists, as the new run of the LHC will allow higher precision measurements and potentially find first hints about physics beyond the Standard Model.